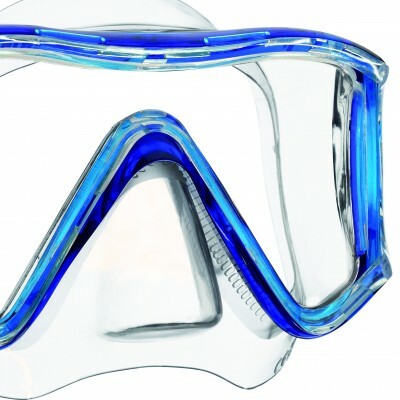 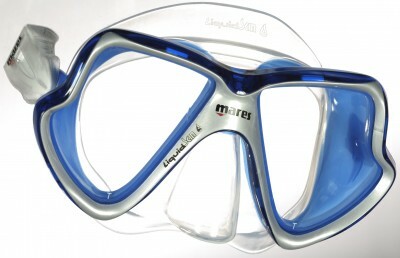 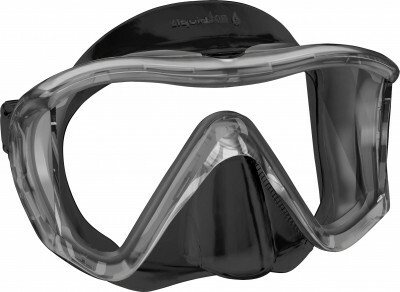 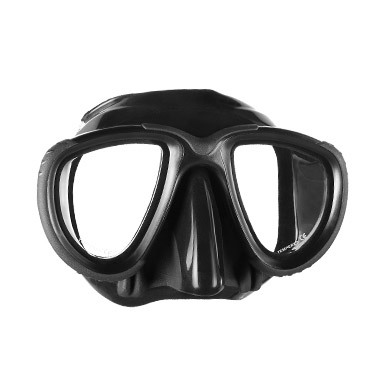 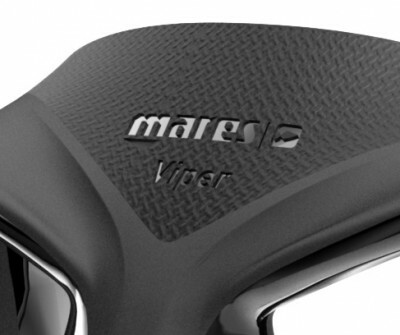 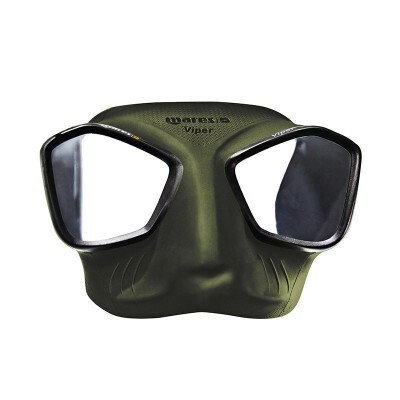 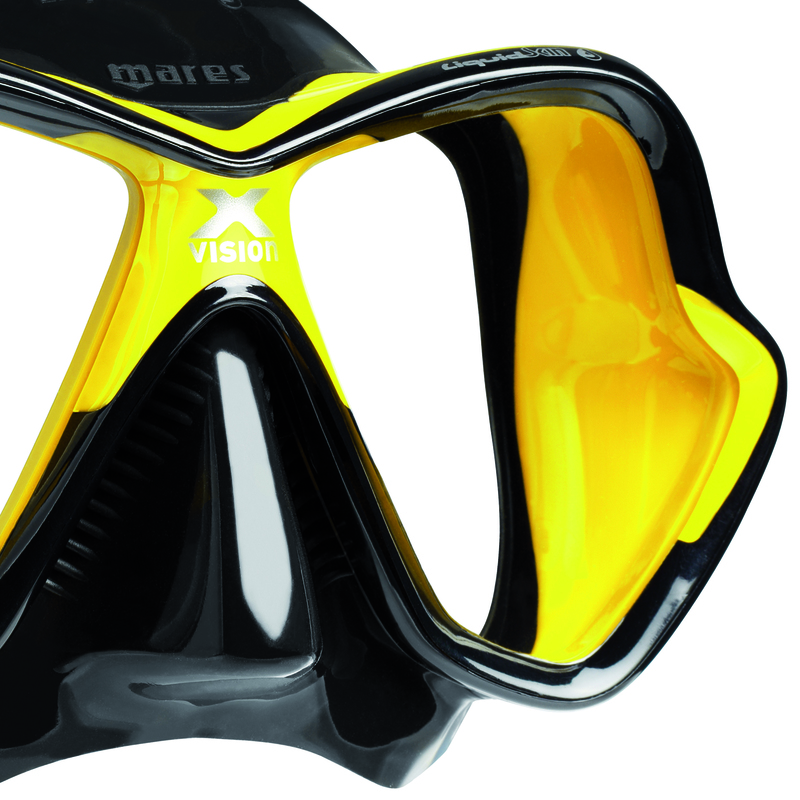 A unique and revolutionary design, combined with innovative technical solutions, result in a scuba mask with comfort that goes unmatched, while increasing field of vision in all directions. 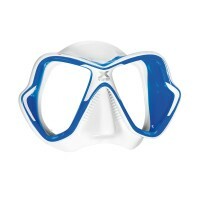 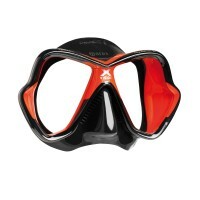 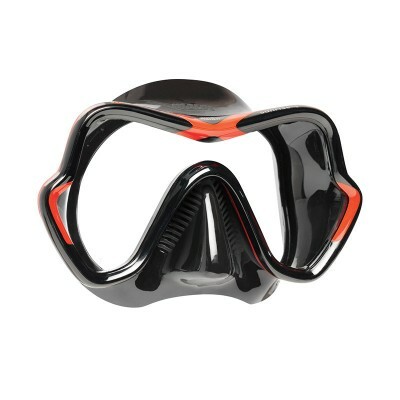 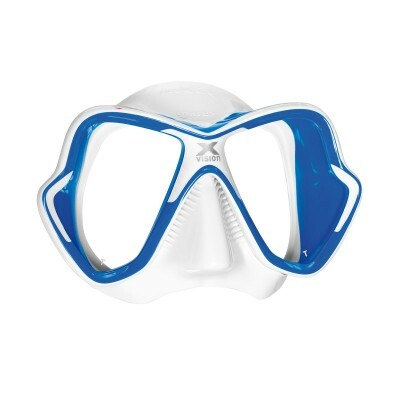 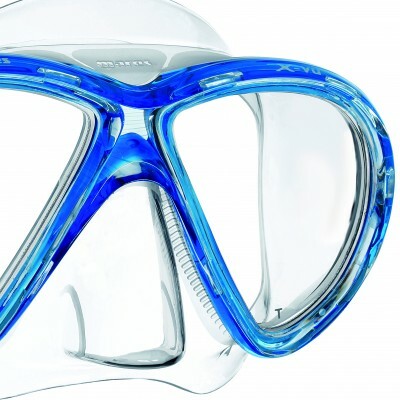 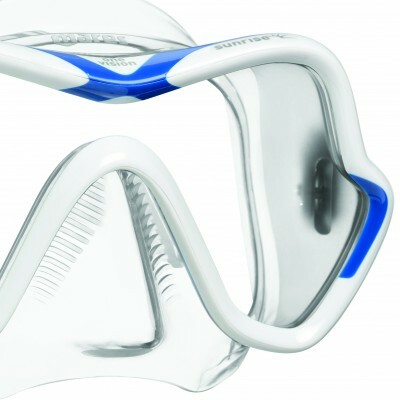 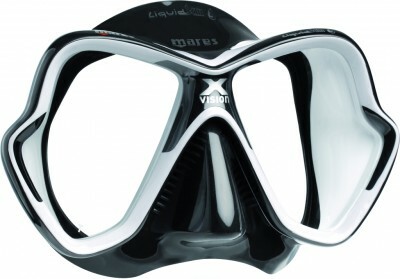 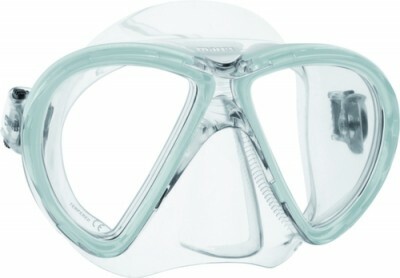 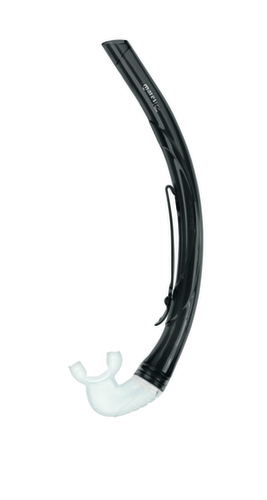 The contemporary range of colors gives the new X-Vision scuba mask a modern and unmistakable look. 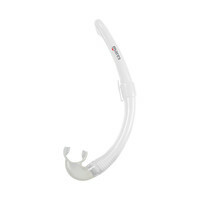 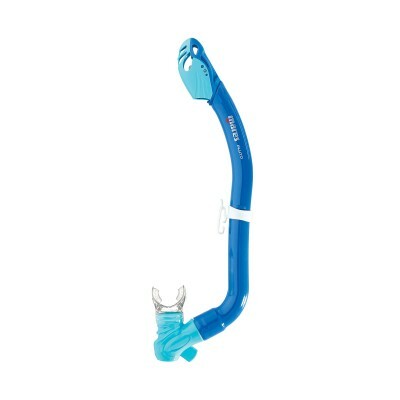 Compact easyadjust buckle. 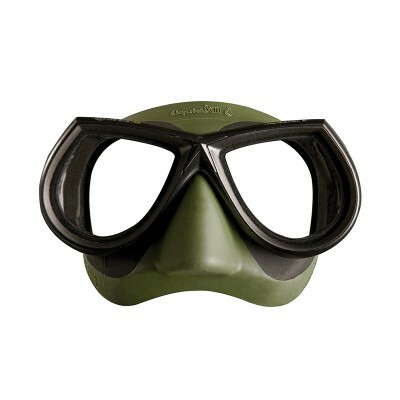 Optical lenses available.